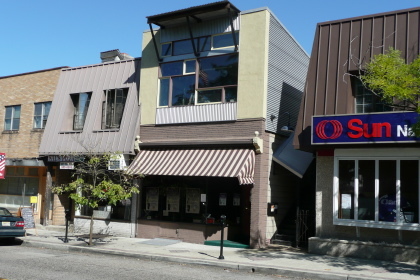 This storefront is located at the intersection of Maple Avenue and Centre Street, the busiest streets in Merchantville. This is a great spot for a business seeking prominent drive-by and foot-traffic exposure. 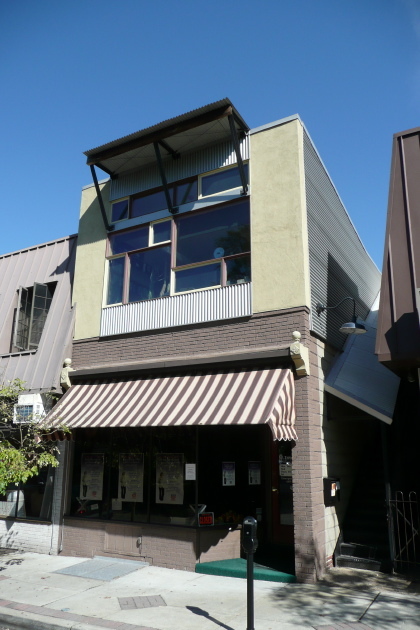 The building is Owner occupied, as the LamiDesign Building LLC office is upstairs. We take pride in the property and maintain it as an owner/architect. The space is clear with no fixed partitions, but for the single wall which separates the small storage room and bathroom from the main space. This provides a great amount of flexibility for the layout of the store. Another great feature is the large display window facing out on the street. The floor of the window area is raised up to the sill ensuring maximum exposure for sales displays. 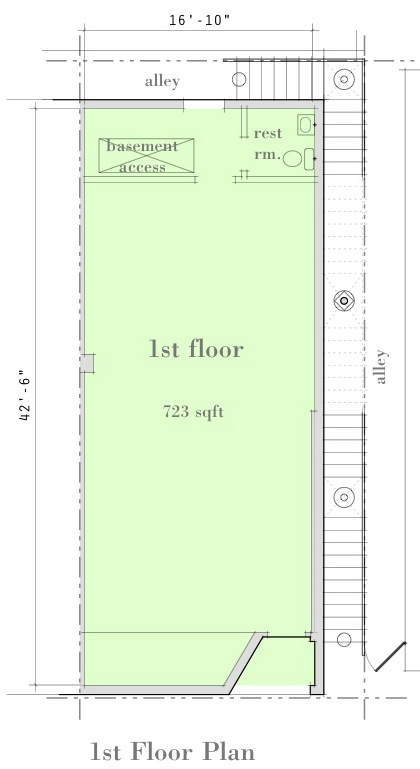 Assistance with Zoning approval and fit-out design can be provided to qualified tenant prospect. Merchantville is a vibrant small town with a historic business district. Well located just 6 miles from the center of Philadelphia it is a walkable community with historic residential neighborhoods immediately adjacent to the business district. Residents enjoy easy car free access to shopping and rely on the business district for daily needs, entertainment, and dining. Substantial infrastructure upgrades and private property investment have occurred during the past 10 years. A recent senior housing project places 75 households in the business district, and a new commercial/retail building anchors the west side of business district. Business owners conduct collaborative marketing campaigns and welcome new businesses into these efforts. The recent Farmer's Market has been highly successful and beneficial addition to the activities downtown. You can read more about these activities on the Merchantville Borough web site.